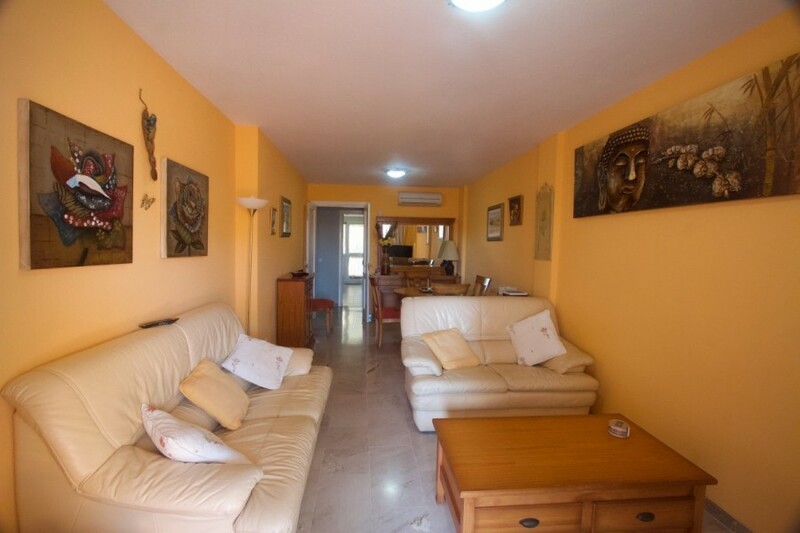 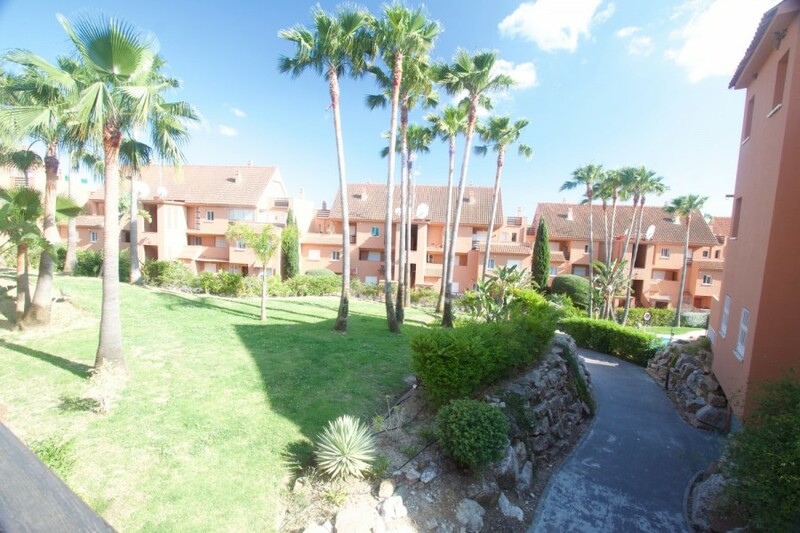 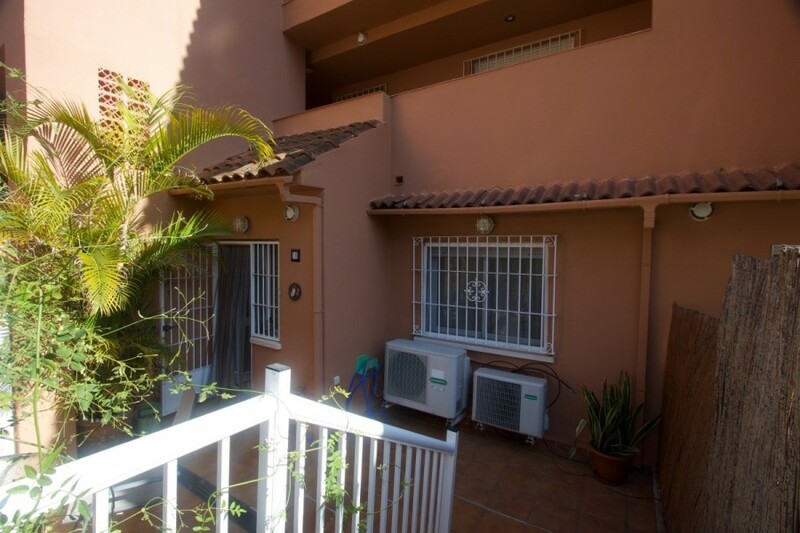 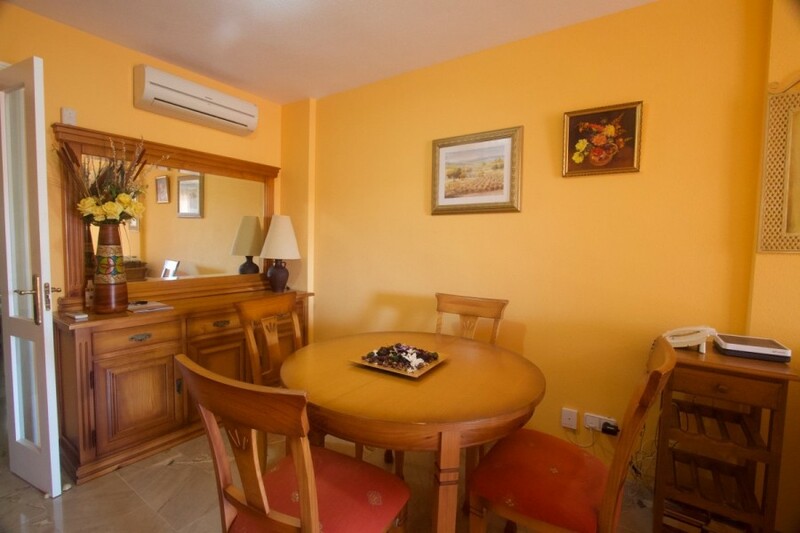 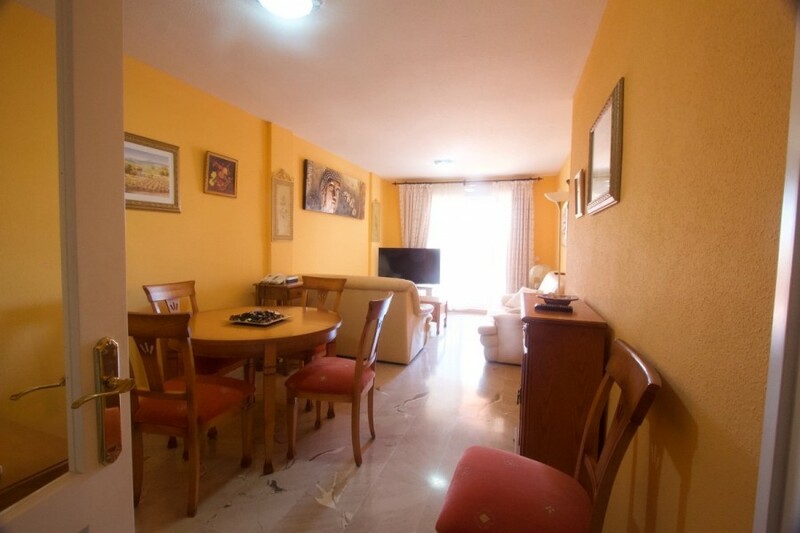 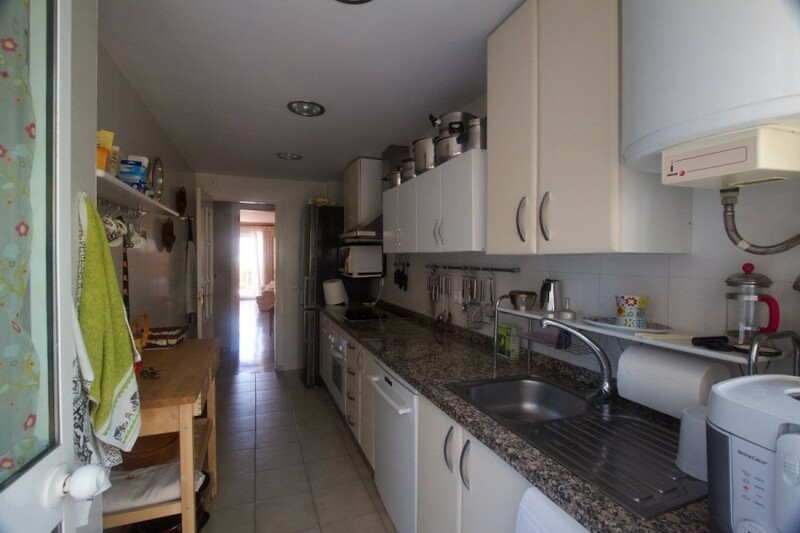 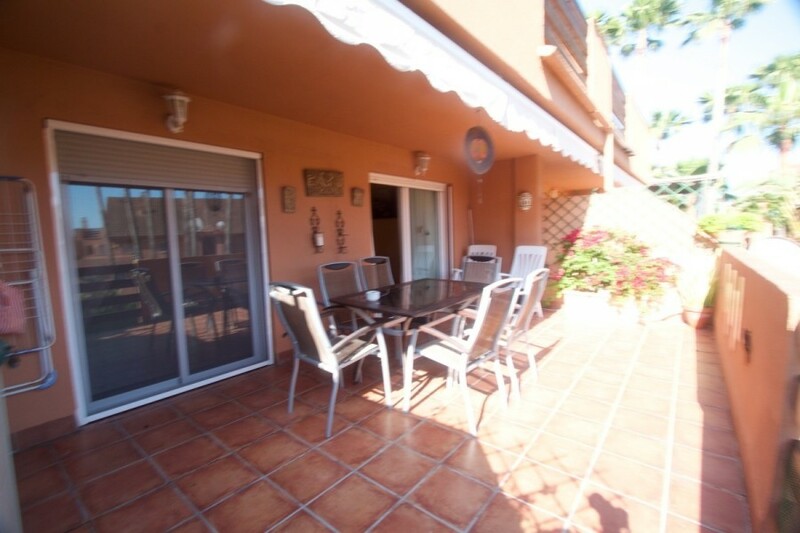 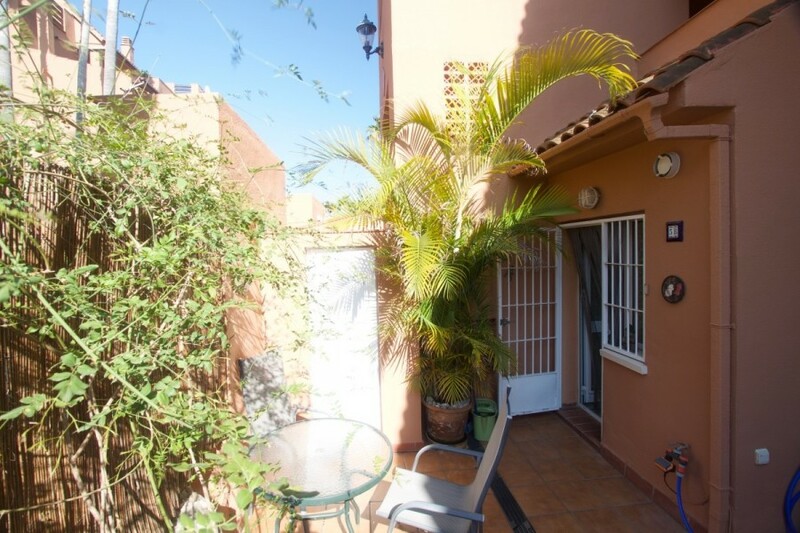 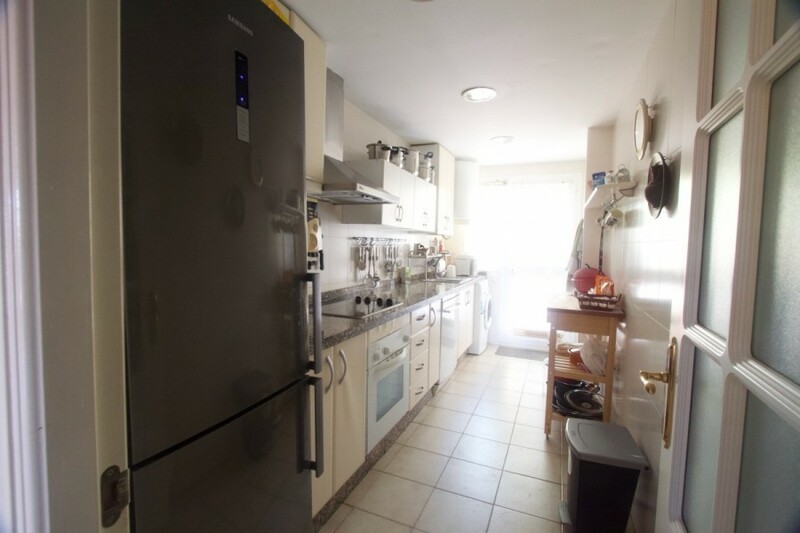 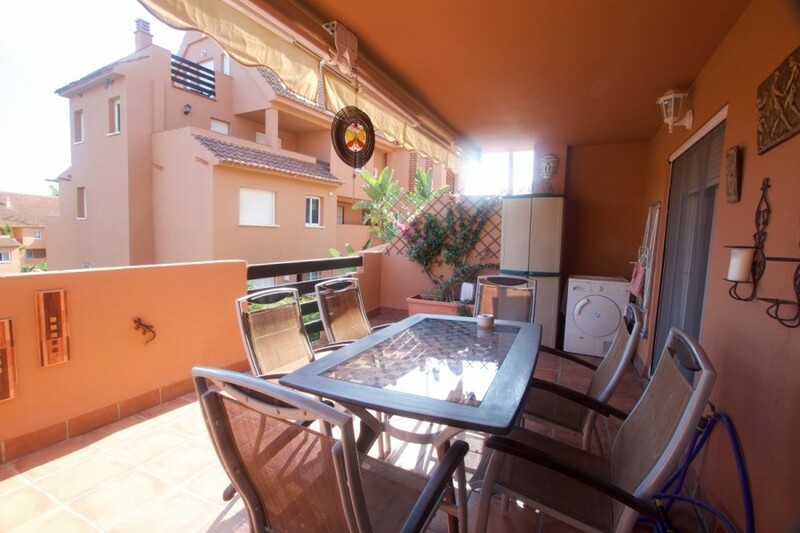 This 2 bedroom, 2 bathroom apartment is in the established urbanisation of Paraiso de la Bahia and comprises of a fully equipped modern kitchen, open plan living with patio doors leading to a great outside space. 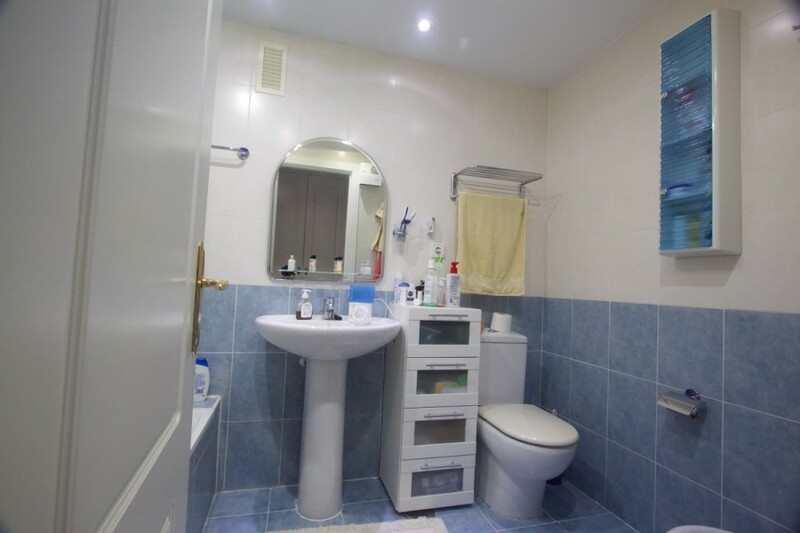 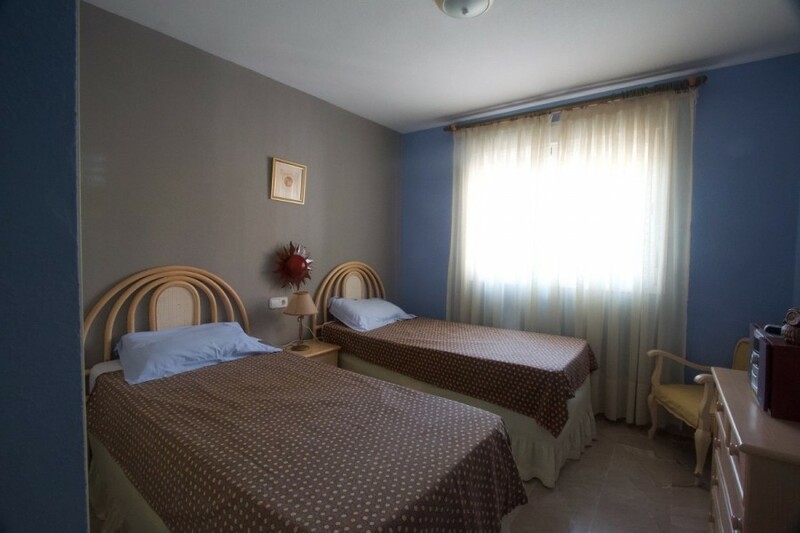 Both bedrooms have ample storage facilities and the master bedroom has an ensuite bathroom. 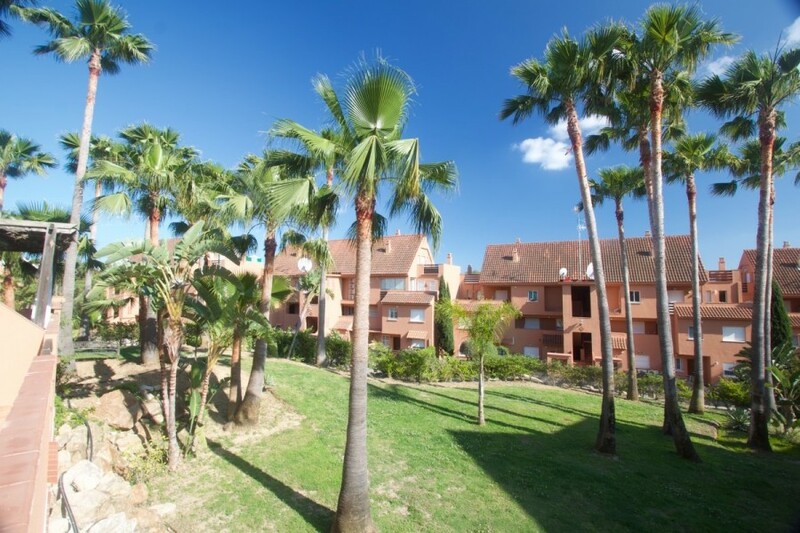 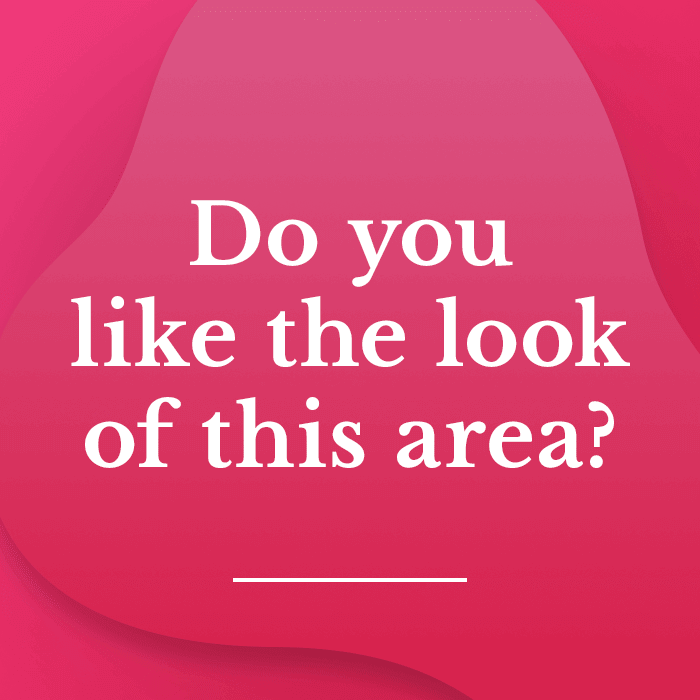 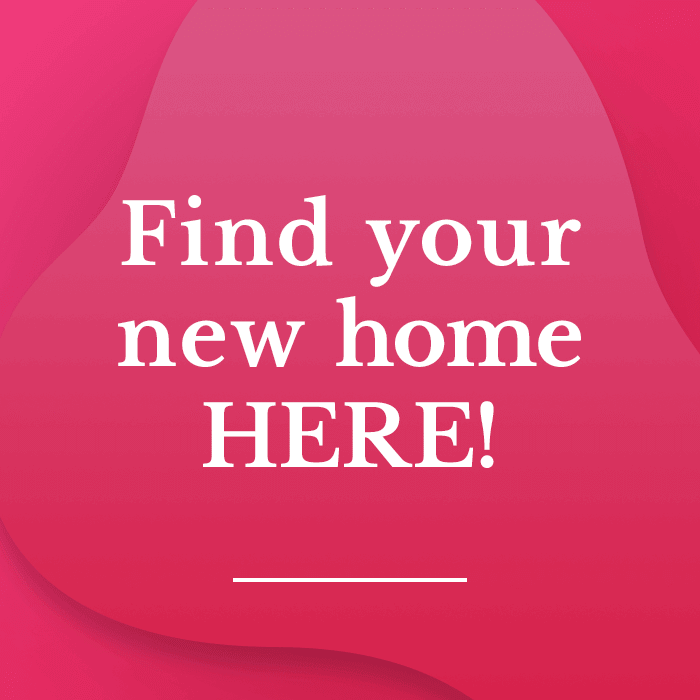 The community is a secure gated community with wonderful tropical gardens maintained beautifully and great swimming pool areas. . 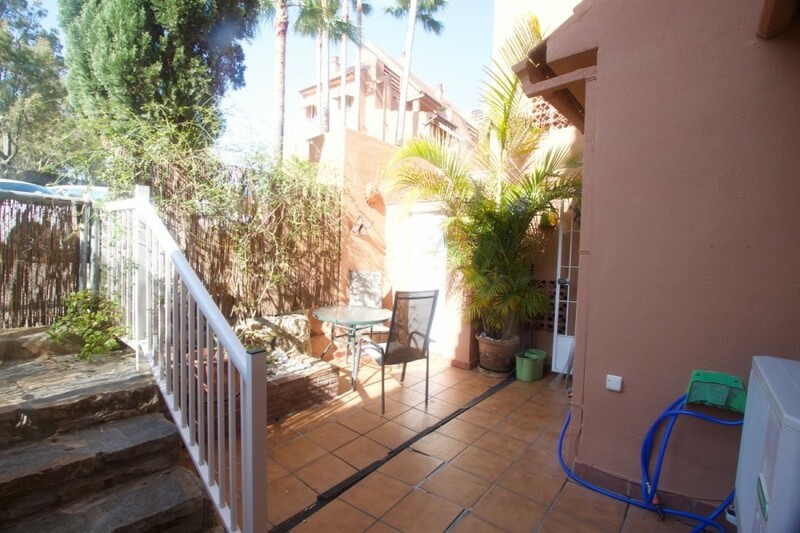 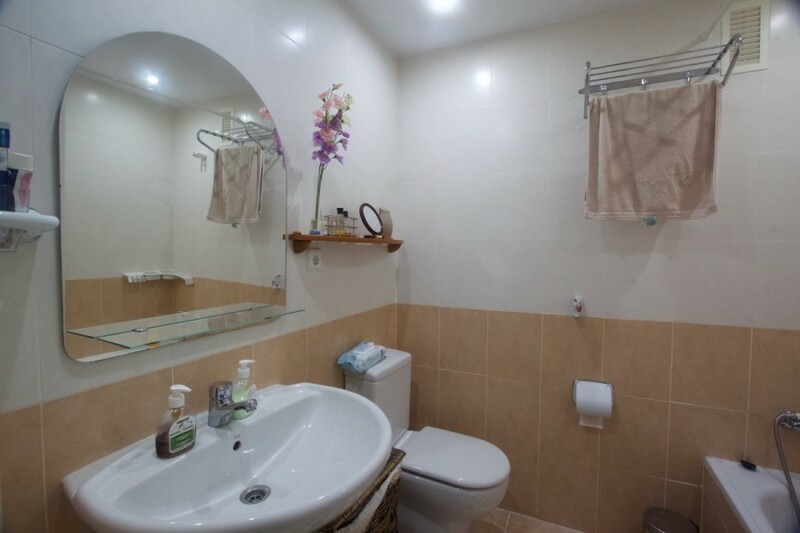 This property has well appointed storage throughout and has a private parking bay. 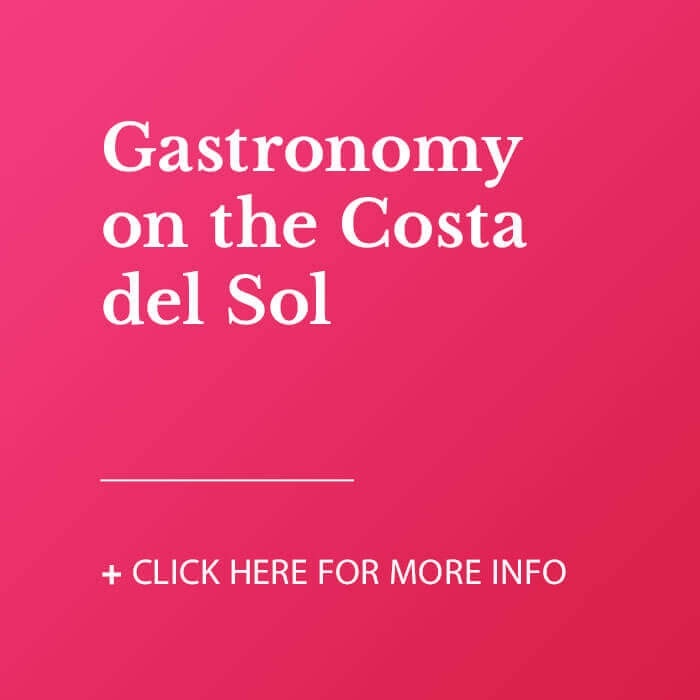 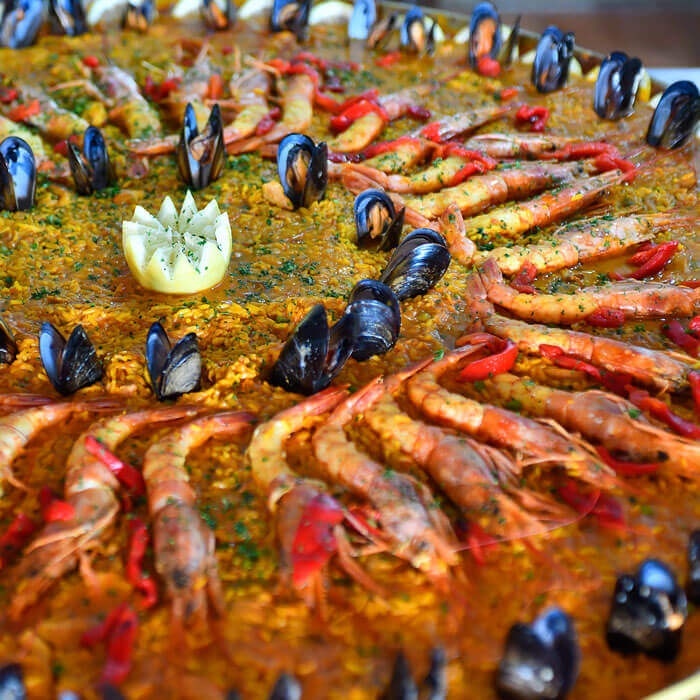 Only a short walk away are the beautiful Blue Flag beaches of Casares and the wonderful chiringuito restaurants dotted along the promenade.